Over the past few years, parents have used GPS devices to monitor their children. 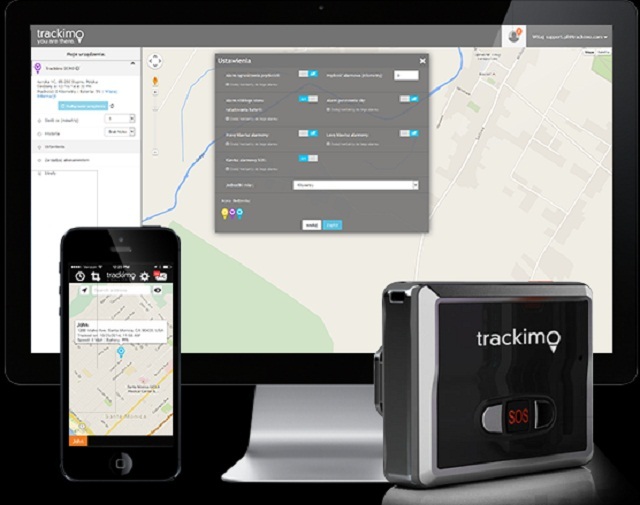 The increasing popularity of the children tracking system is due to its effectiveness in giving worried parents peace of mind. When choosing children tracking system, take into account your child’s age. For toddlers, a tracking bracelet is a good choice. 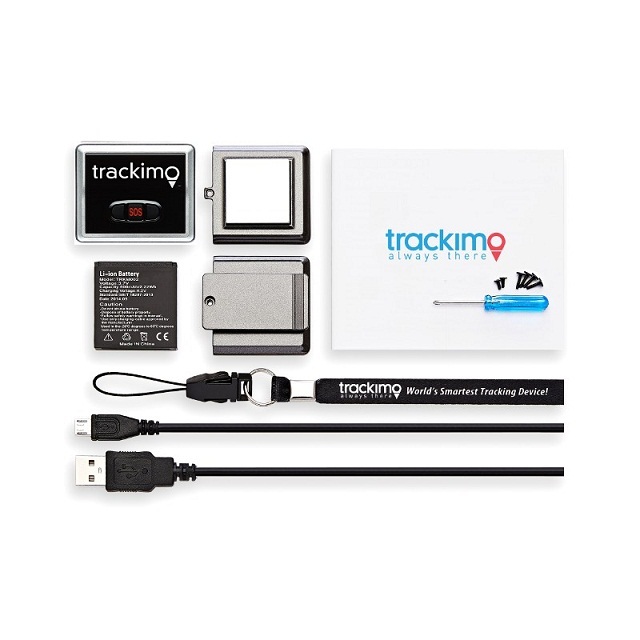 For school children, a GPS watch is ideal; while for children 12 years old and above, a tiny and portable tracking device like Trackimo is suitable for them as at that age, they can take care of their things. When it comes to choosing children tracking system, the quantity of features in a device should not be a priority but the battery life. Remember that your main purpose of purchasing a GPS device is so you can track your child’s whereabouts. If a device has that function, make sure that it can do so for a longer time; therefore, pick a GPS tracker with long battery life. There are two types of device that you can choose from in terms of data retrieval: the device that will inform real-time location of your child and the device that records and saves location information history. Don’t just pick the first one that you think meets your requirements. Before choosing children tracking system, do research first, read each device’s review, and choose the device that gives the most accurate data. This feature should be available in many GPS child tracking devices that you would be buying. 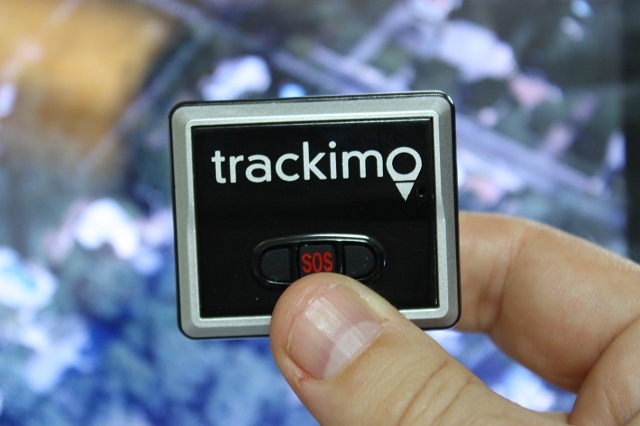 SOS button in GPS trackers allows your child to communicate with you instantly in case he or she needs you. Most GPS trackers need to be paid monthly for the service fee. Compare the device rates and make sure that it’s not overpriced. 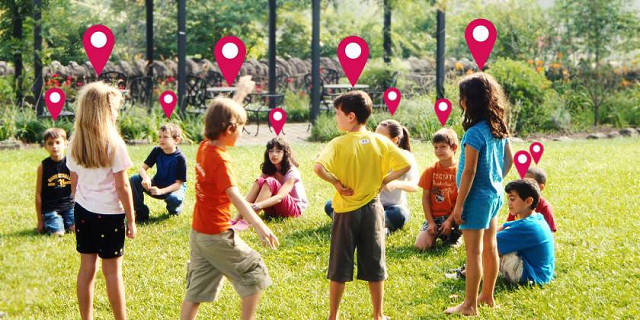 Choose a GPS tracker for your child that is compatible with your smartphone, be it an iOS, Android, or a Windows phone. Your chosen GPS device should send alert notifications to the pre-programmed mobile number when your child enters and exits particular areas. Though not necessary, check also the device for other features such as MP3 player, medical alert, heart rate system alert, pedometer, etc. Make sure that when choosing children tracking system, the nine features mentioned above are present. If your device has those features, then you can be sure that you have made the right choice!